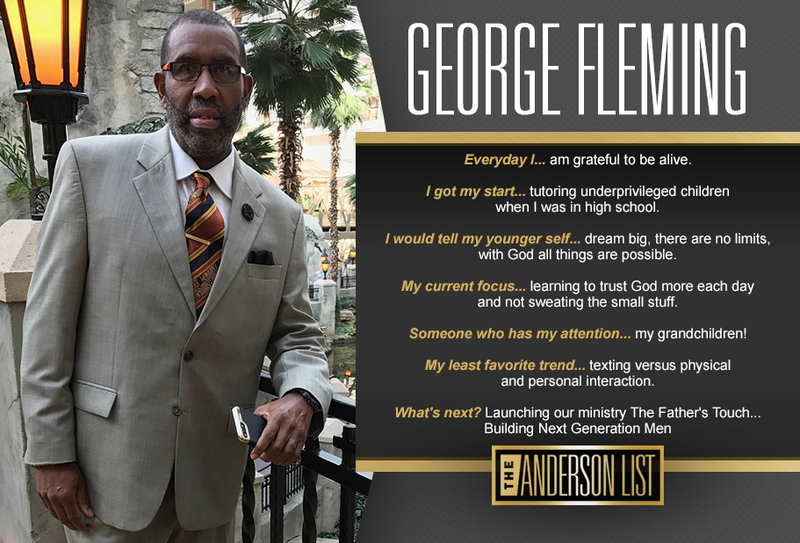 In a world where more and more people are growing up fatherless, George Fleming is helping bridge the gap and helping heal old wounds and raise up real men. Having been through many transformations including dropping over 50 pounds, George knows the dedication it takes to step up and live differently. He is truly building next generation men.